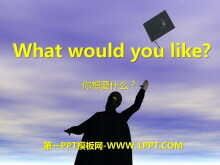 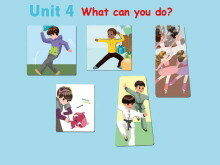 Unit3 What would you like? 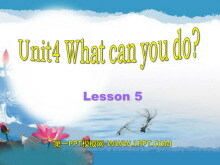 Unit4 What can you do? 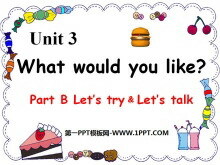 Unit3 What's your favorite food?